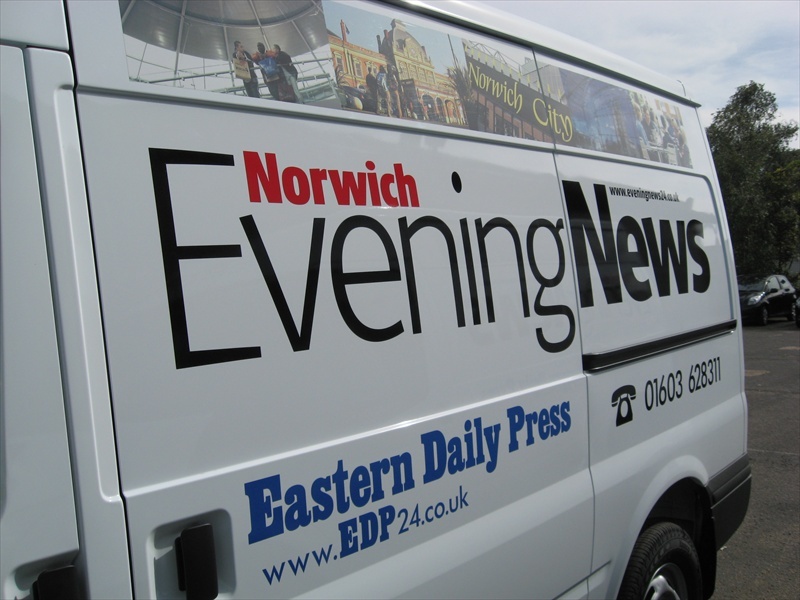 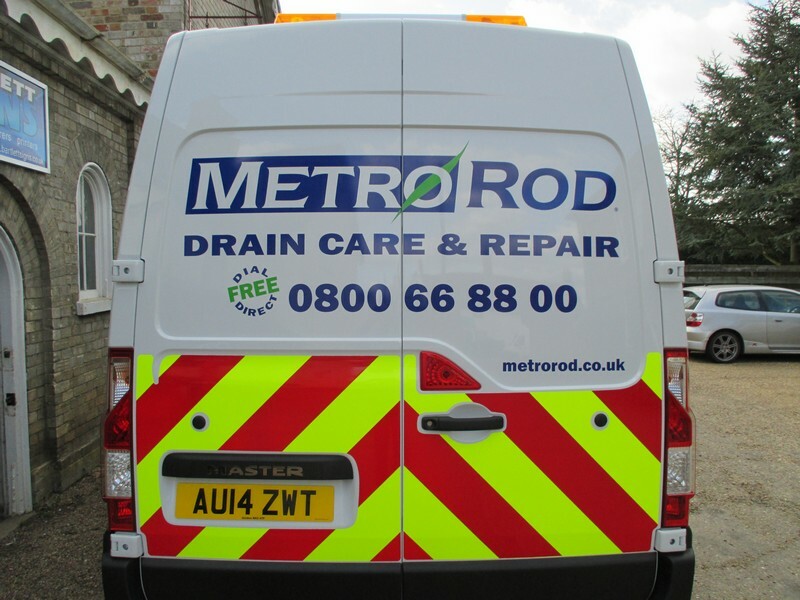 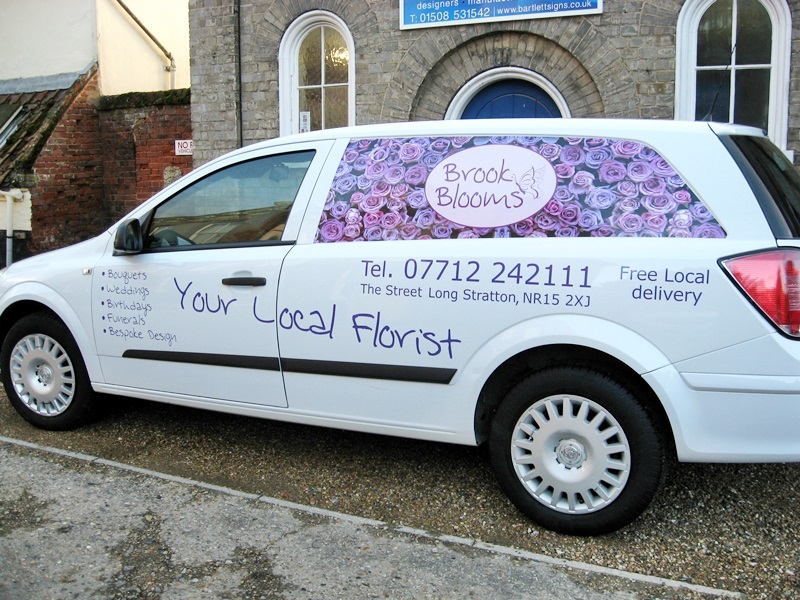 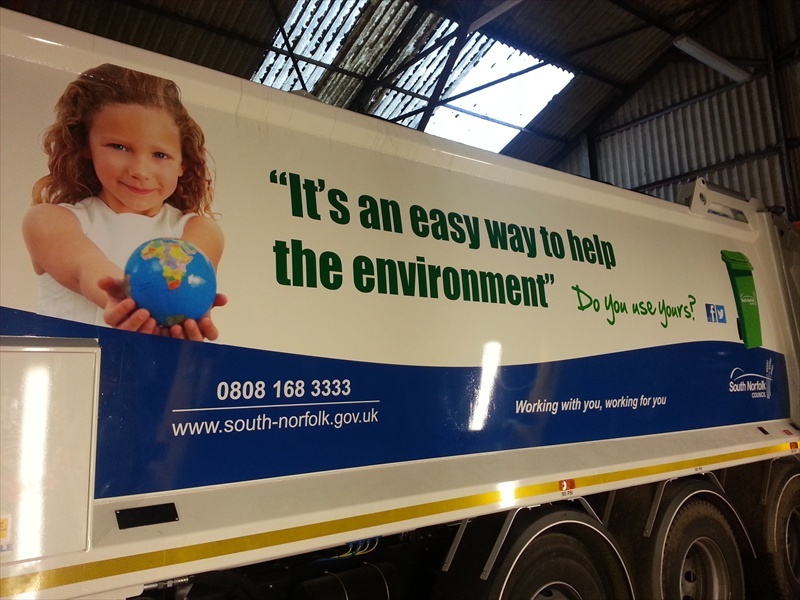 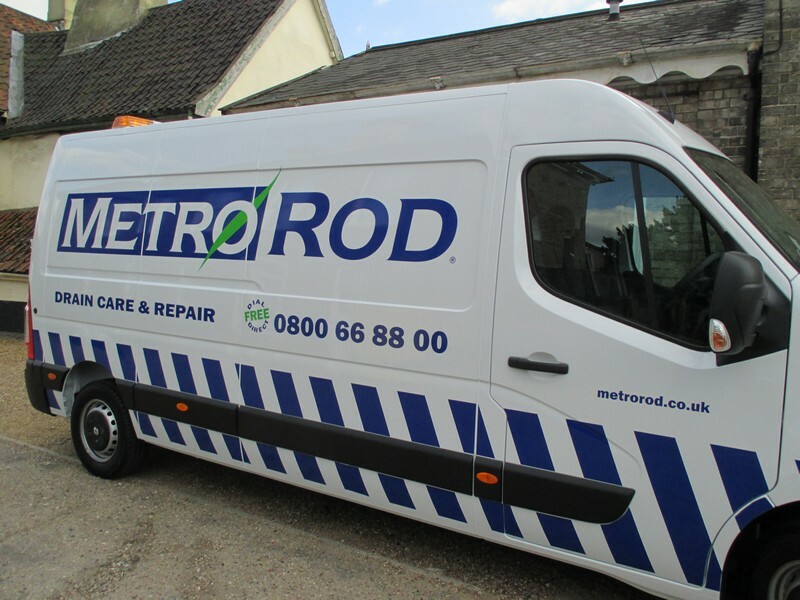 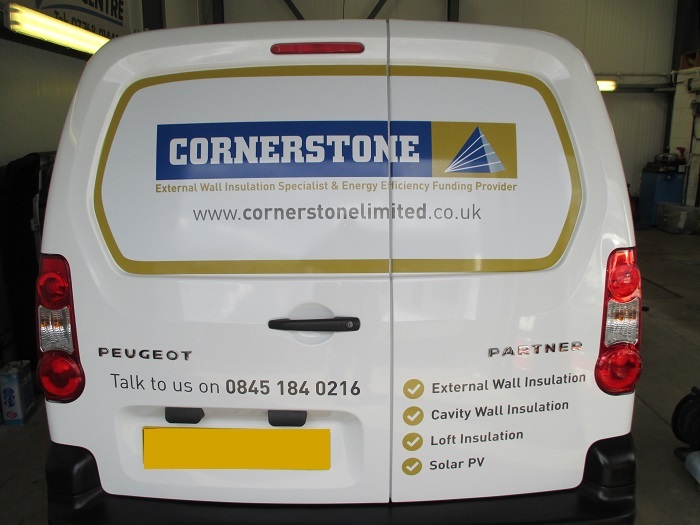 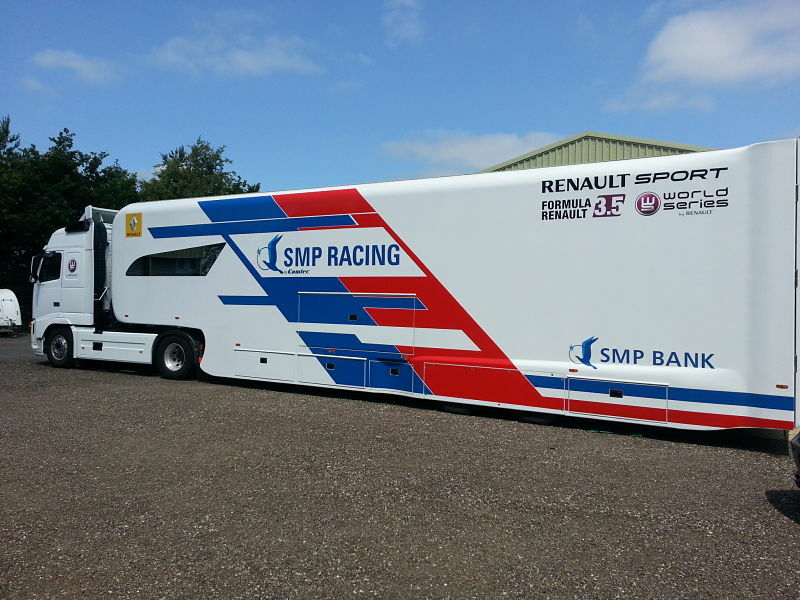 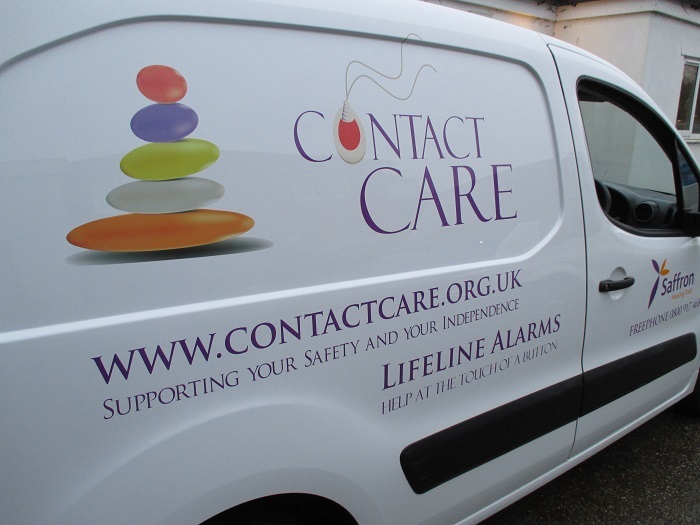 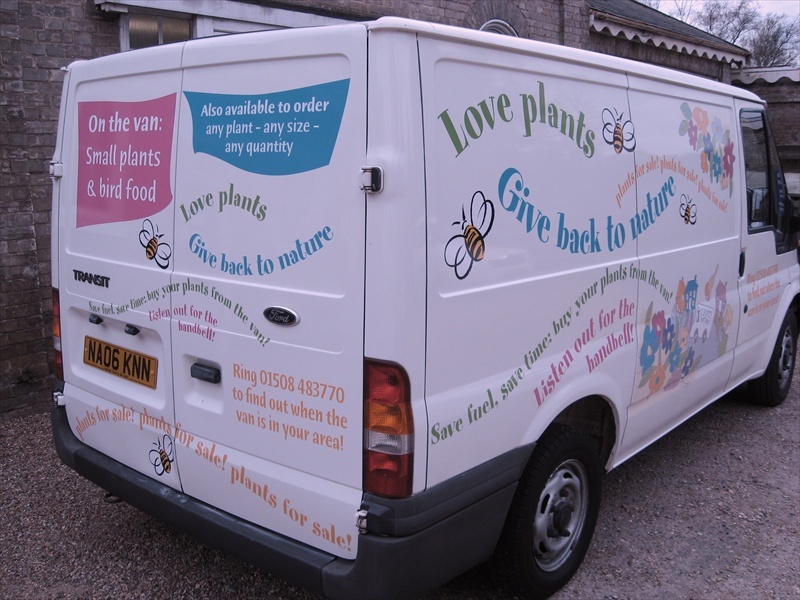 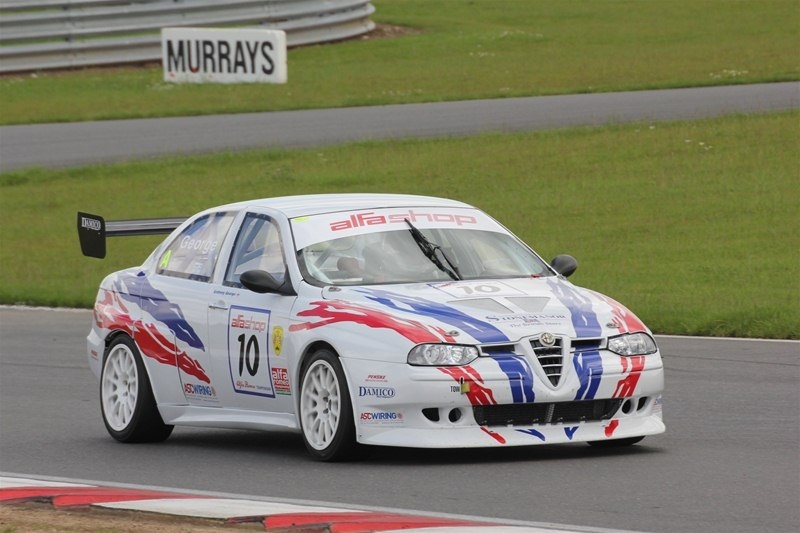 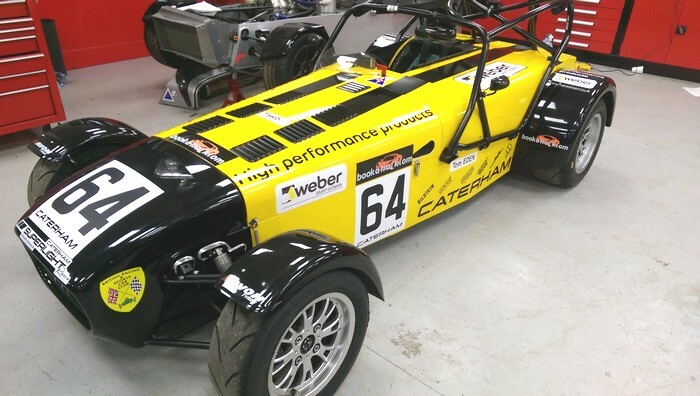 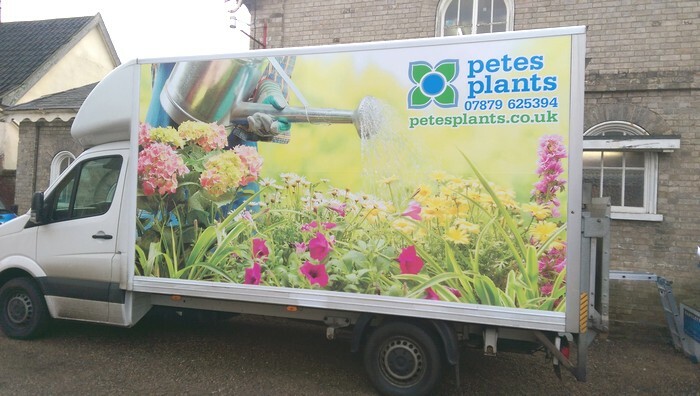 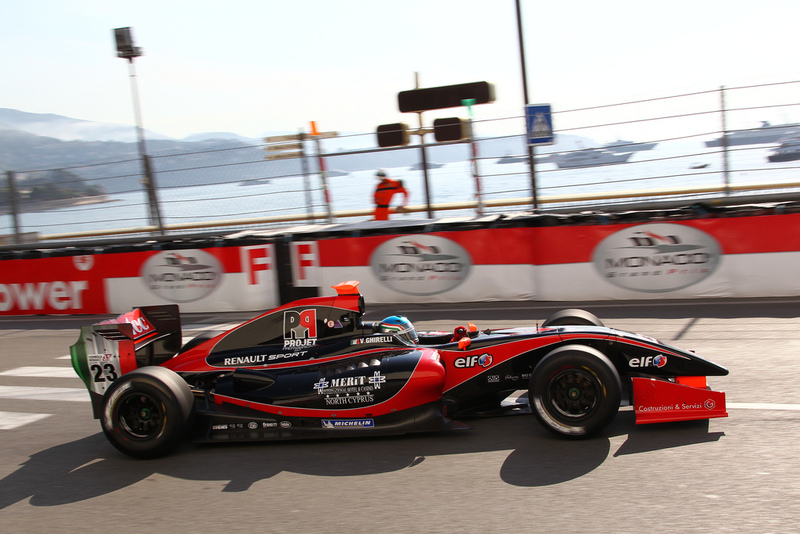 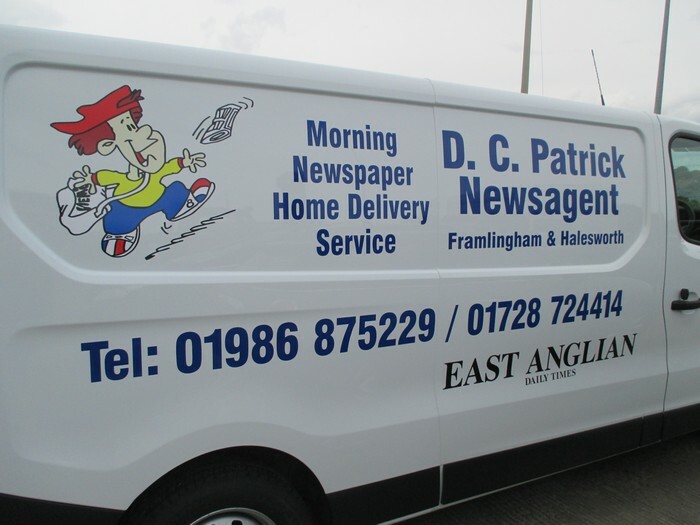 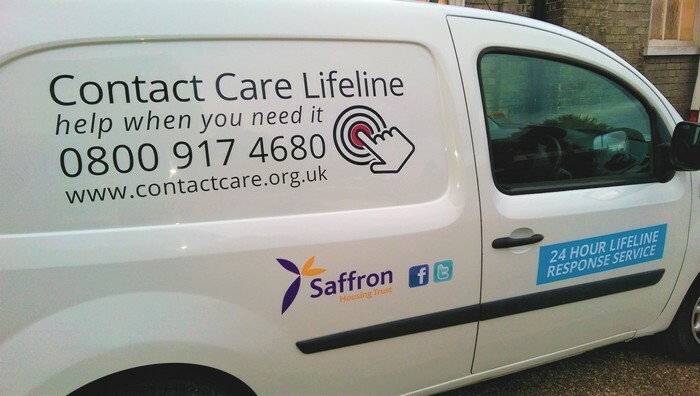 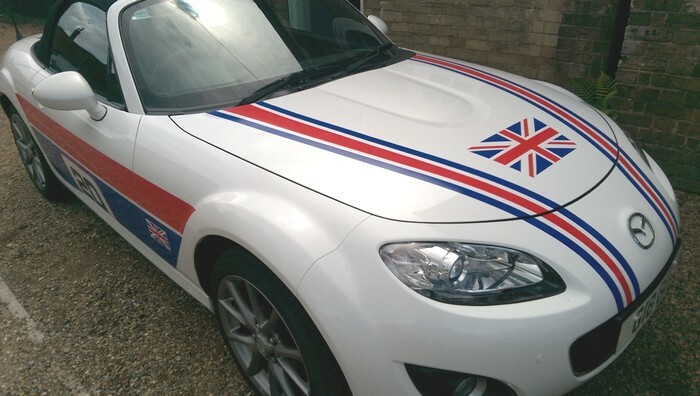 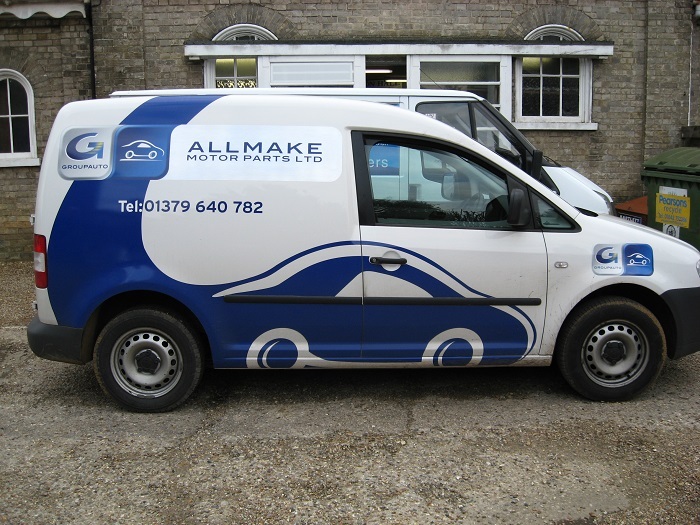 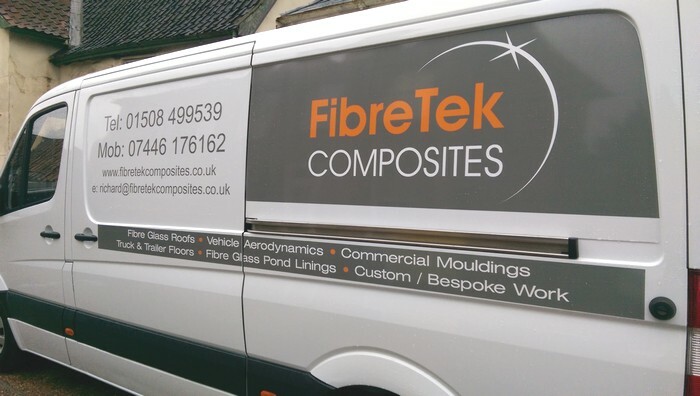 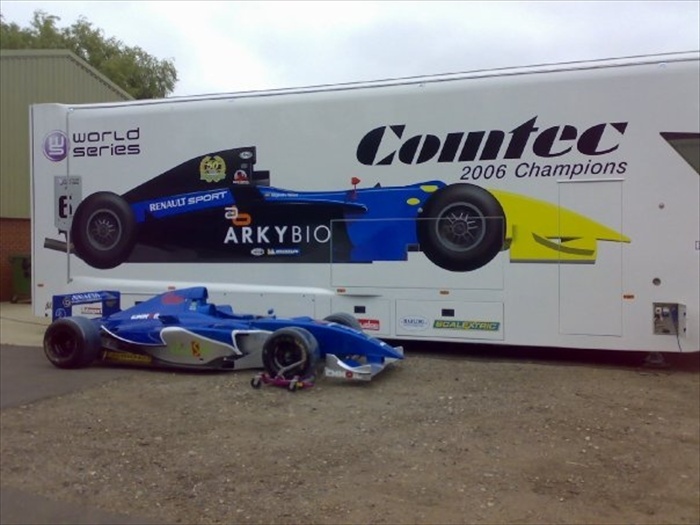 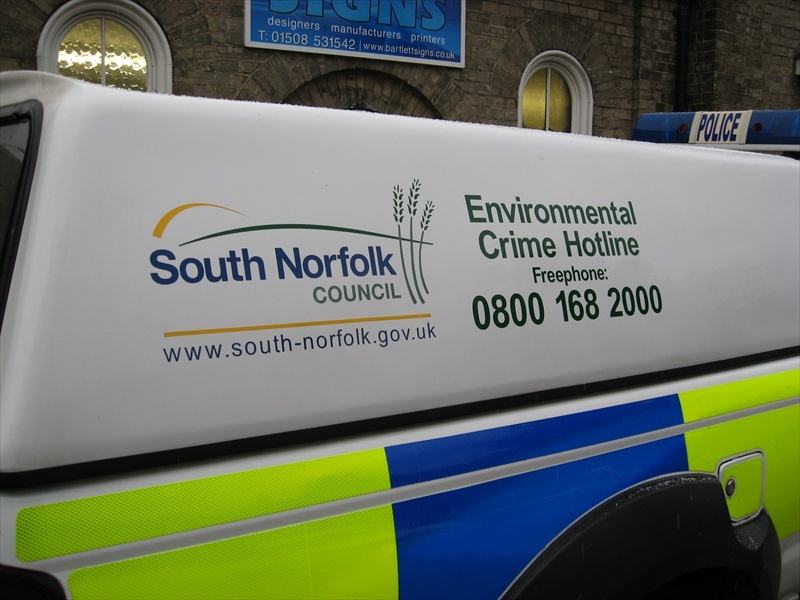 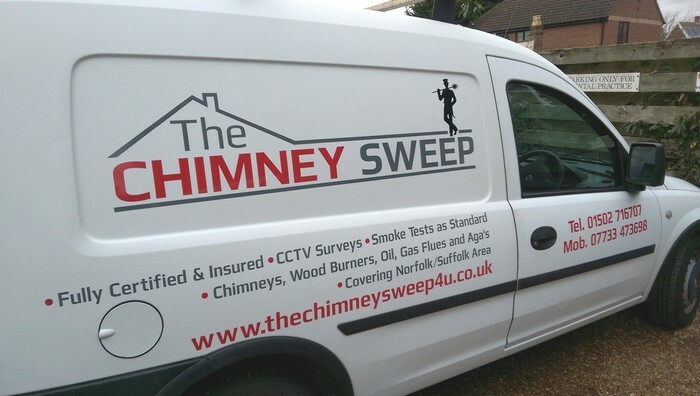 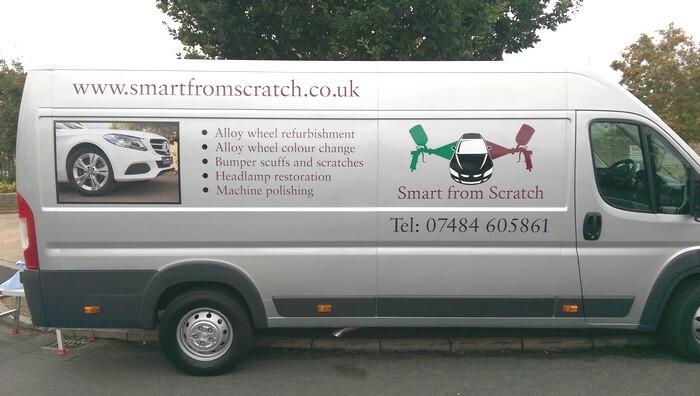 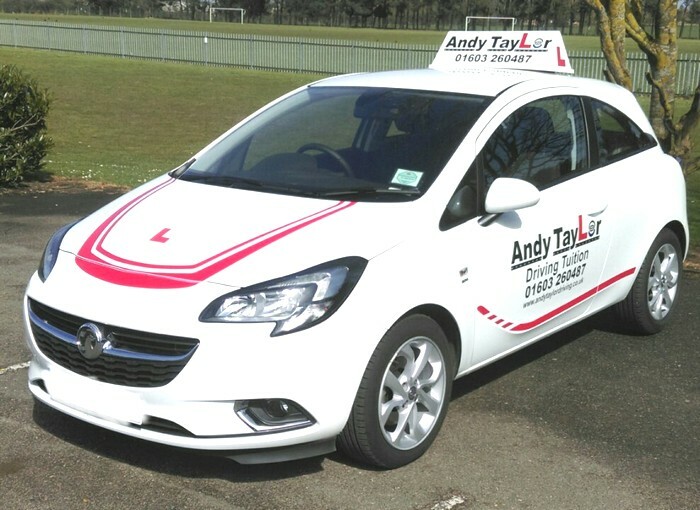 We design and manufacture vehicle graphics to any shape and size to suit your vehicle. 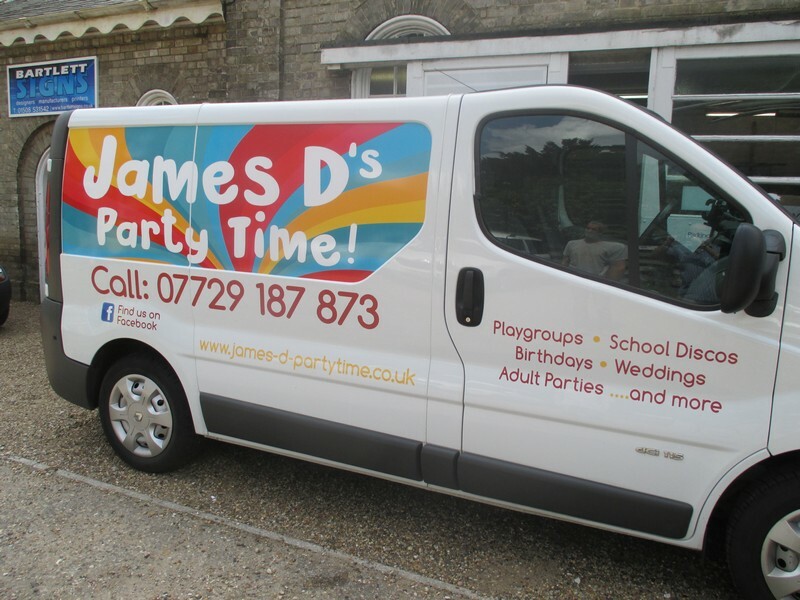 Vehicle graphics are one of the most cost effective solutions to advertise your business, working for you 24 hours a day 7 days a week. 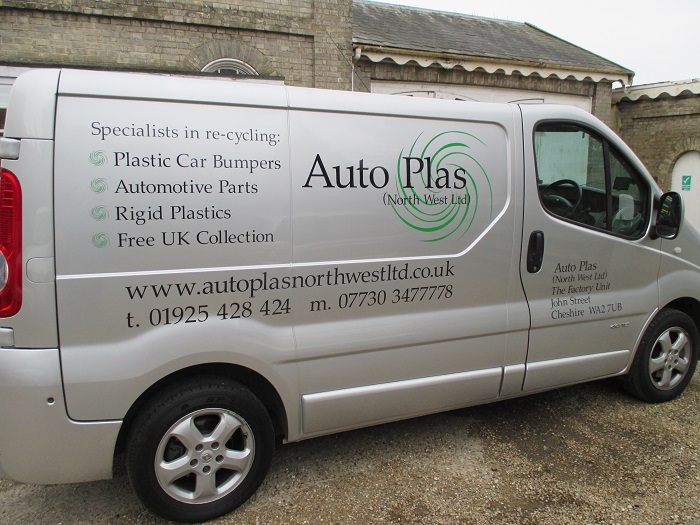 If you have a single vehicle or a fleet of vehicles we are able to accommodate your requirements. 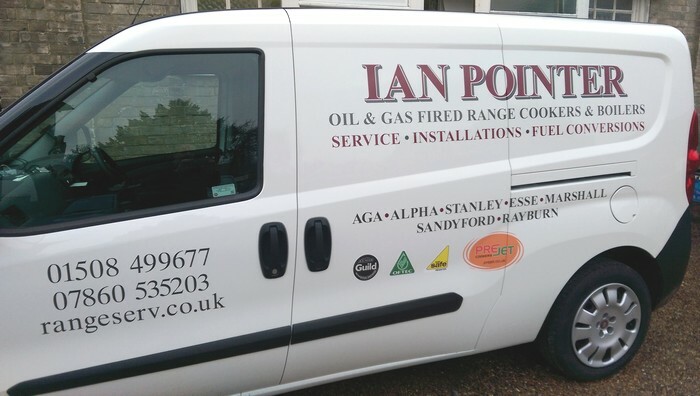 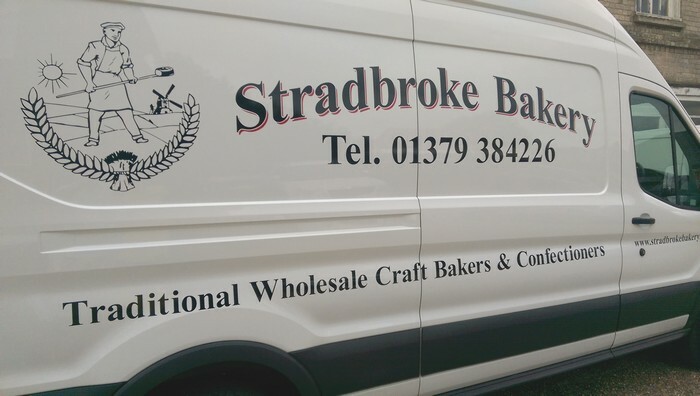 All vehicle graphic designs are designed using the latest full sized vehicle profiles so you are able to see exactly what your vehicle would look like prior to manufacture. 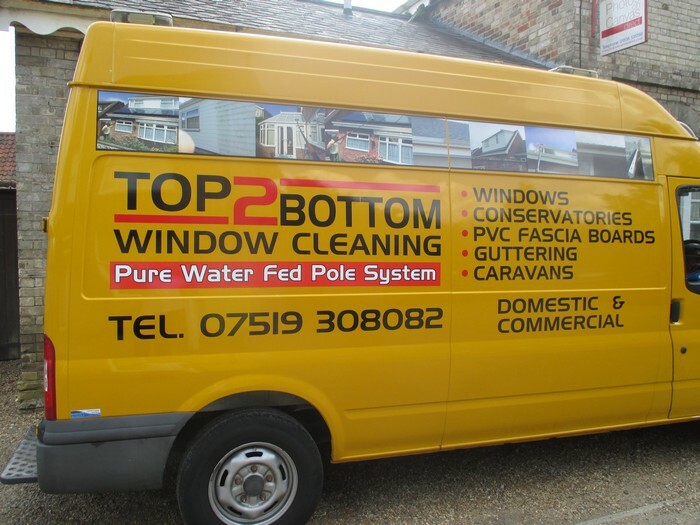 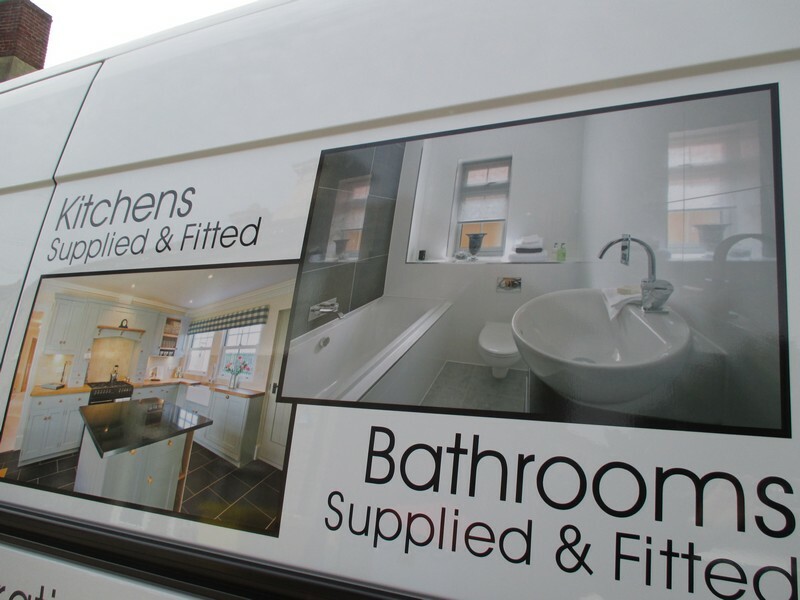 Van lettering & graphics can be printed full colour to give a powerful visual effect of if needed a subtle vehicle text marking. 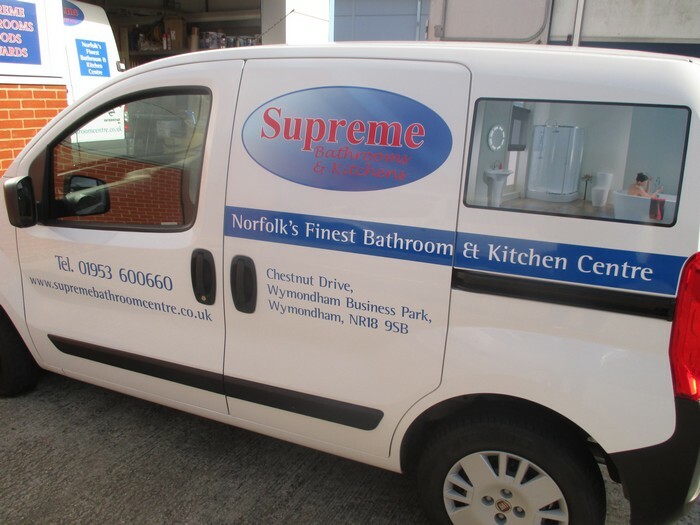 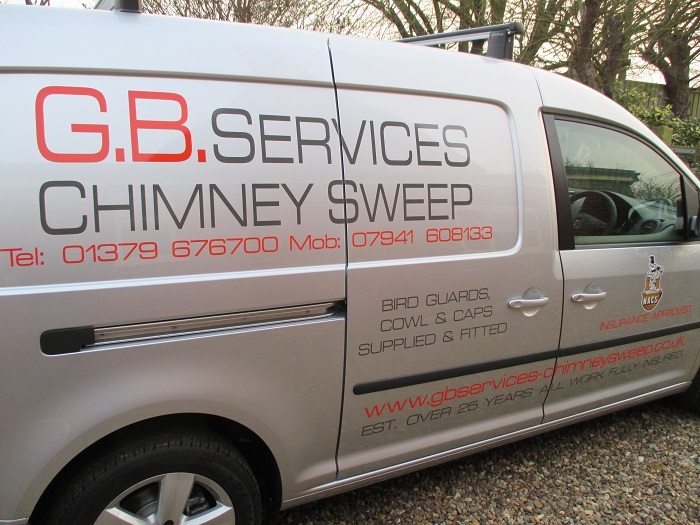 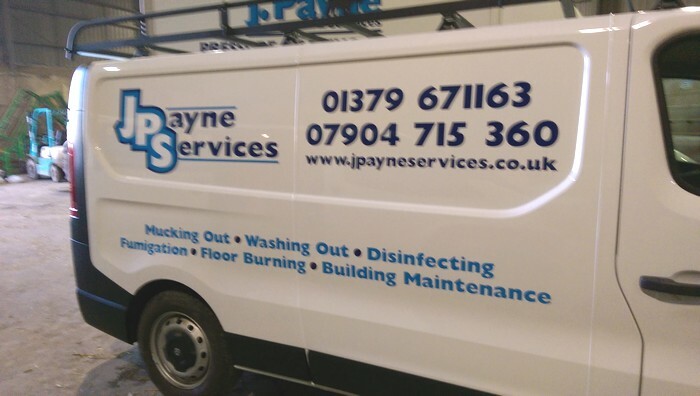 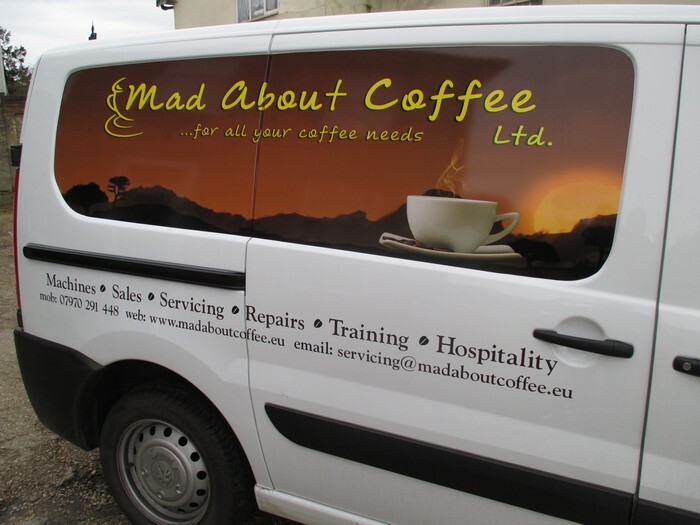 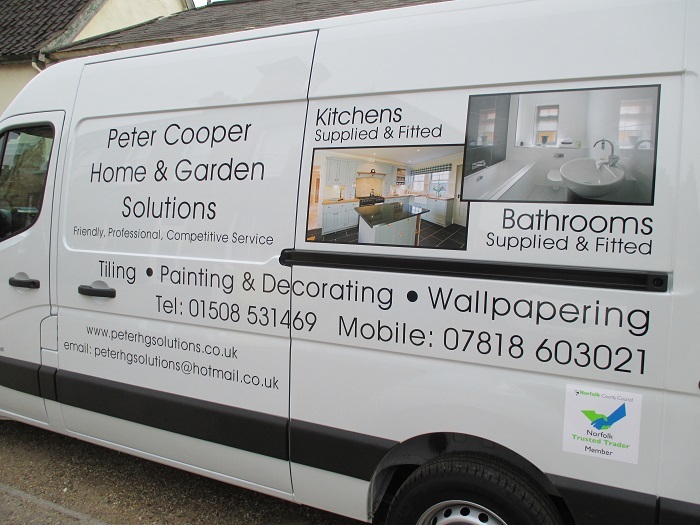 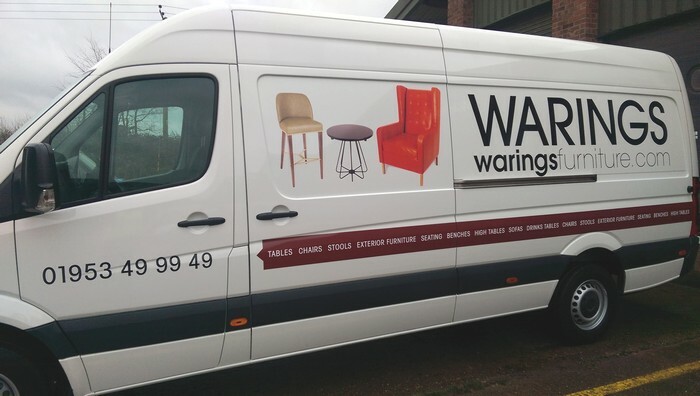 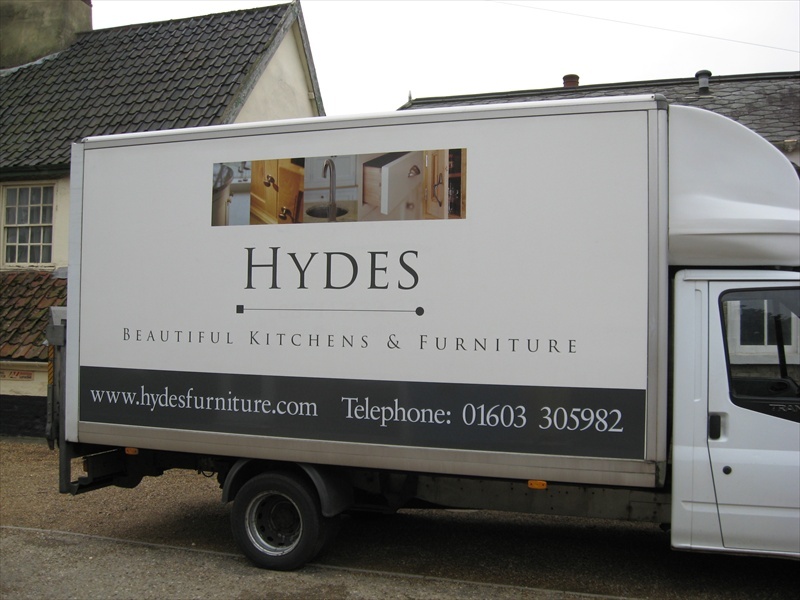 We apply the vehicle graphics at our premises or we are able to come to your premises or place of work.